The prophecy that “the meek shall inherit the earth” is Biblical, the assertion that strongmen are weak leaders is political, and the idea that many stories are the same is (Joseph) Campbellian. 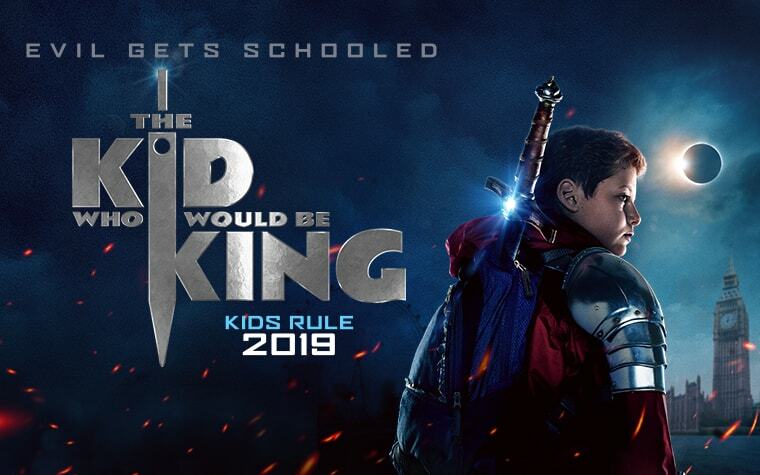 One combination of all of these narrative aspects is The Kid Who Would Be King, a modern, Arthurian reimagining of the “sword in the stone” story and the Knights of the Round Table. The movie functions as a children’s empowerment story, that you can be strong by being kind, and that you do have power and purpose in this world. 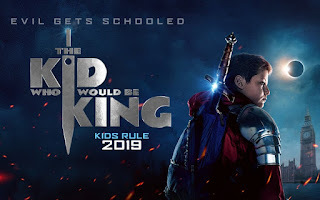 While The Kid Who Would Be King is self-aware and inter-textual, explicitly referencing Star Wars and The Lord of the Rings, in addition to more traditional versions of the King Arthur stories, it very much tries to stand on its own two feet by having some originality. The humor in the film also adds to the sense that it is its own story, although it would’ve been nice if the jokes had more double entendres to make it more of a family film than a kid’s film. This is my sword. There is no other like it. And some other mumbo jumbo. The story centers around Alex Elliot, an under-confident middle schooler who, along with his best friend, Bedders, gets picked on a lot at school. 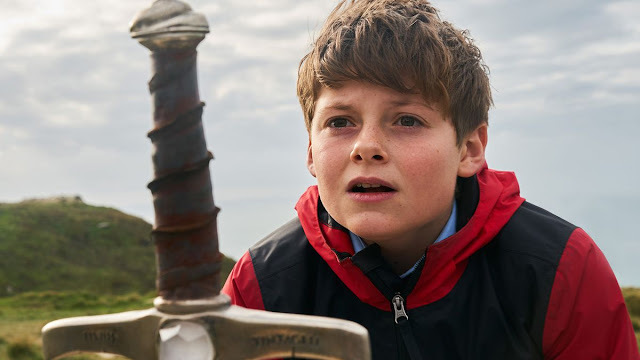 One day, when Alex is evading his adversaries, Lance and Kaye, during a garden-variety bullying chase scene, he happens upon the sword Excalibur. The discovery of the ancient and mythical weapon in contemporary England sets off a number of events that lead Alex to embark on a quest to defeat the evil sorceress Morgana, who covets the sword Excalibur and the reign over England that it guarantees. In the process of Alex’s world being invaded by fiery demons and a comical incarnation of Merlin the wizard, Alex determines his heuristic. He uses his old King Arthur book as a roadmap, first assembling a crew of knights, made up of Bedders, his best friend, and Lance and Kaye, his main antagonizers. The message is rather galvanizing for children, “make your foes your friends, and you’ll never be weak again”. Next, Alex decides to take his brigand across England to a remote island, where he expects to find his long-lost father, who might have the answers in how to defeat the evil sorceress. The film climaxes, of course, with a glorious and entertaining last battle scene, wherein Alex, Lance, Kaye, and Bedders knight and outfit the entire student body of their school to defeat Morgana and her seemingly-endless waves of fiery demons. 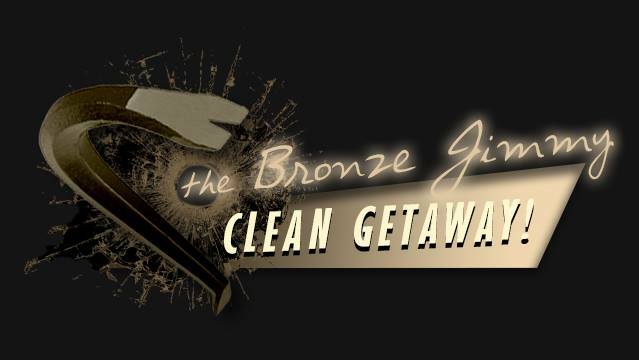 This contemporary reimagining of the Arthurian legend is fun, albeit sometimes a bit underwhelming. The kids like it, though.